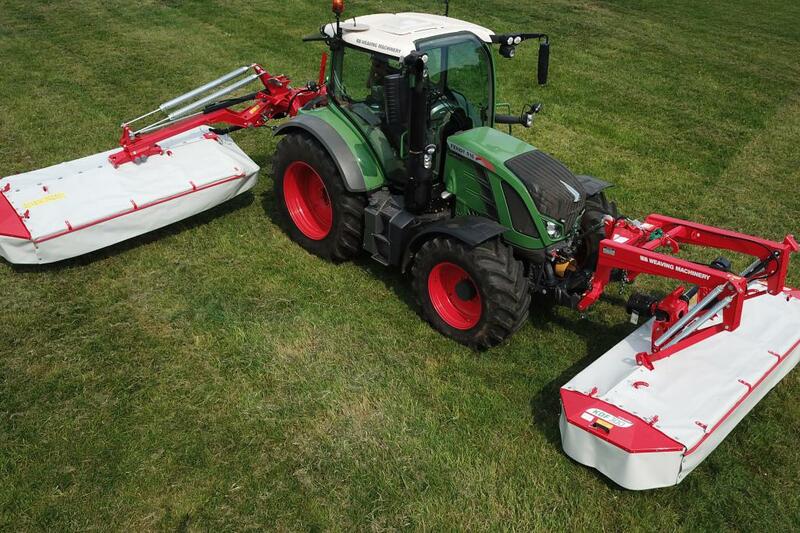 The KDF mower is the perfect alternative to rear mounted mowers due to improved visibility during operation. 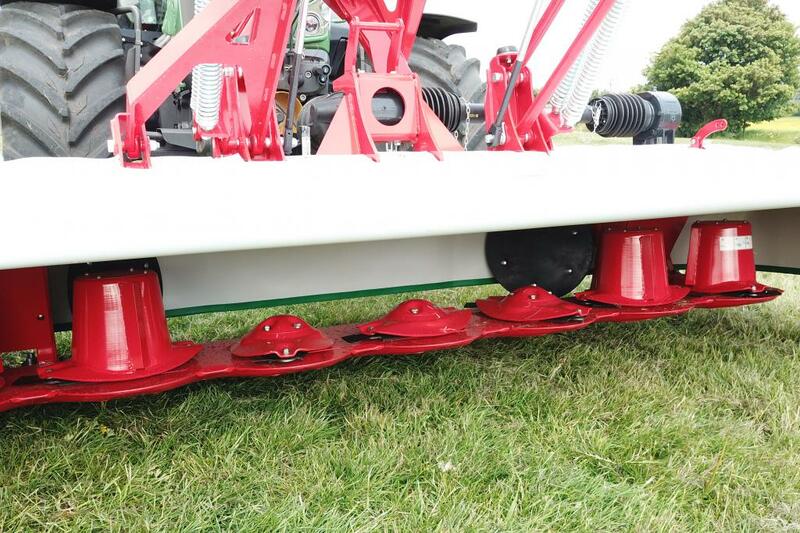 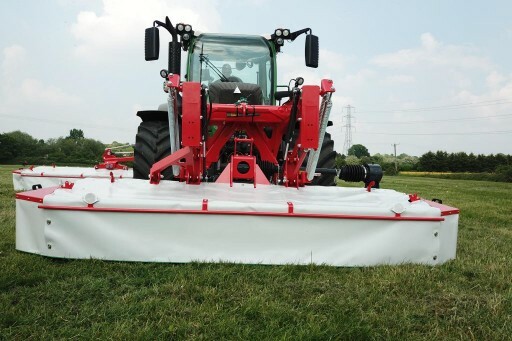 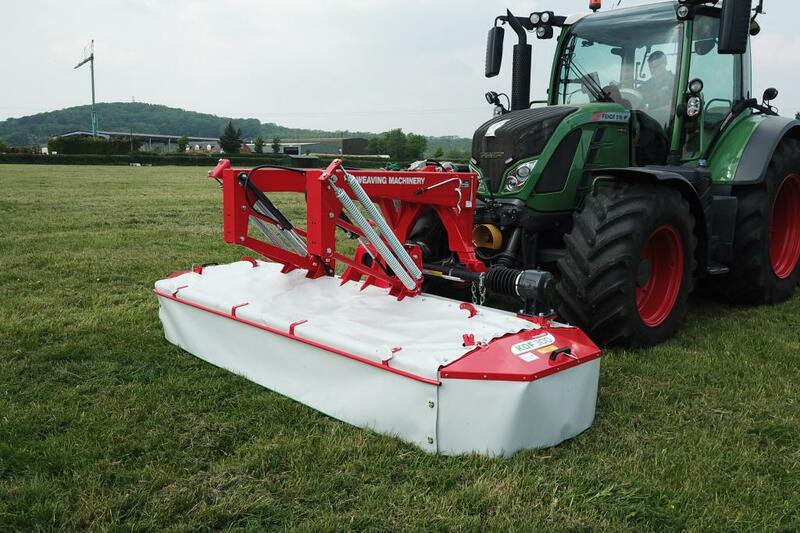 Excellent contour following of the bed is achieved by a modern frame design with the mower mounted within a suspension frame utilising long spring lengths to provide +250mm and -150mm of bed travel whilst maintaining constant ground pressure. 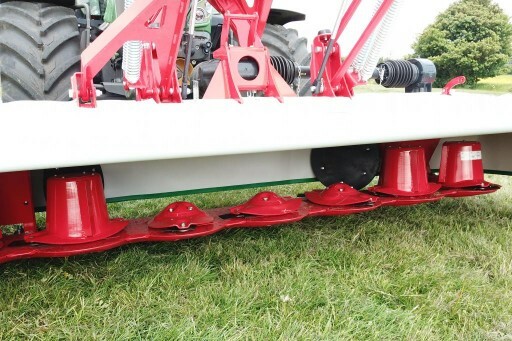 Quick knife replacement, mechanical lock for transport, cutter bar height and swath width adjustment, front safety guard providing stone protection, over run PTO, friction clutch and skids made from boron steel.